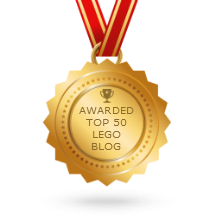 LEGO Dino 5886 T-Rex Hunter set review! Another of the most recent LEGO dinosaur-themed sets I picked up a couple months ago when Toys R Us was blowing them out on clearance! Video: LEGO Dino 5886 T-Rex Hunter set review! Tow away the awesome T-Rex! T-Rex is on the loose! The scout vehicle has spotted the awesome T-Rex stomping out of the jungle towards the city. 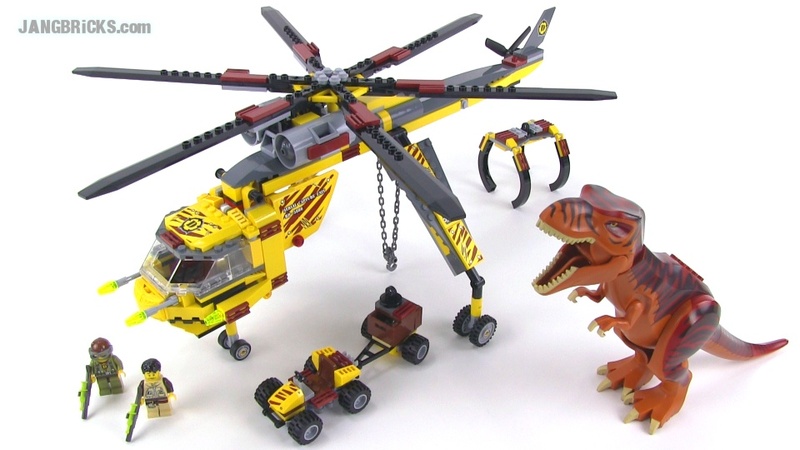 Strap the harness around the dino and tow the monster back to the jungle with the heavy-lift helicopter! Don’t let it flatten everything in its path! Spot the T-Rex on an exploration with the scout vehicle! Tow the T-Rex away with the helicopter!